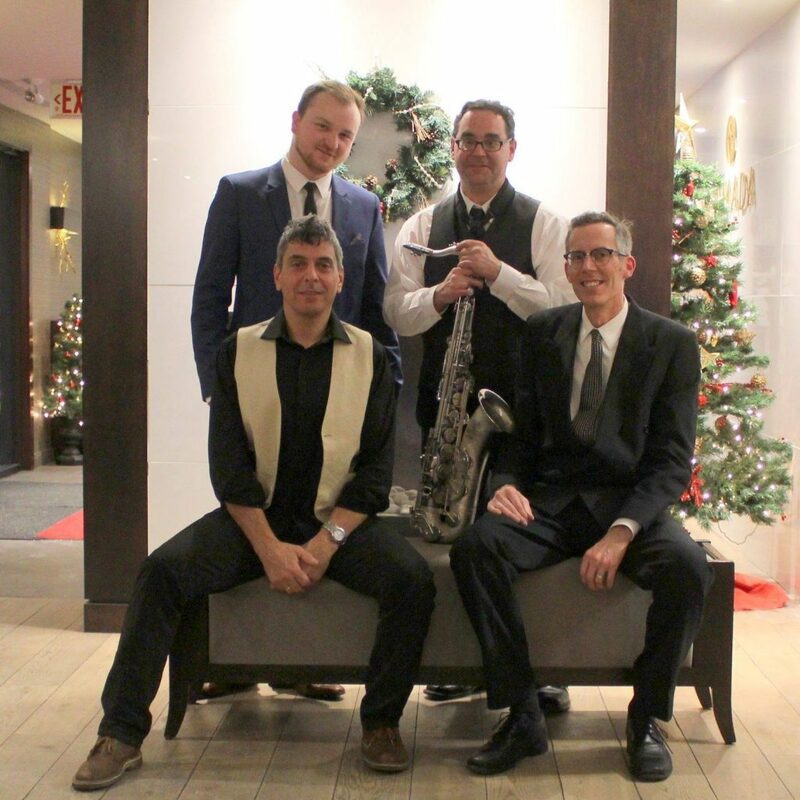 The Union Brewery Quartet will perform Sunday December 2nd from 1-3pm at Blue Cactus in the ByWard Market. This week we’ll be throwing in some Christmas tunes done the UBQ way. Should be fun!